To The Point: Not in the corporate rat race? Or just looking for an exciting space to finish your freelance work from? We have got a handful of communal offices that are an affordable solution for startups as well as creative individuals. 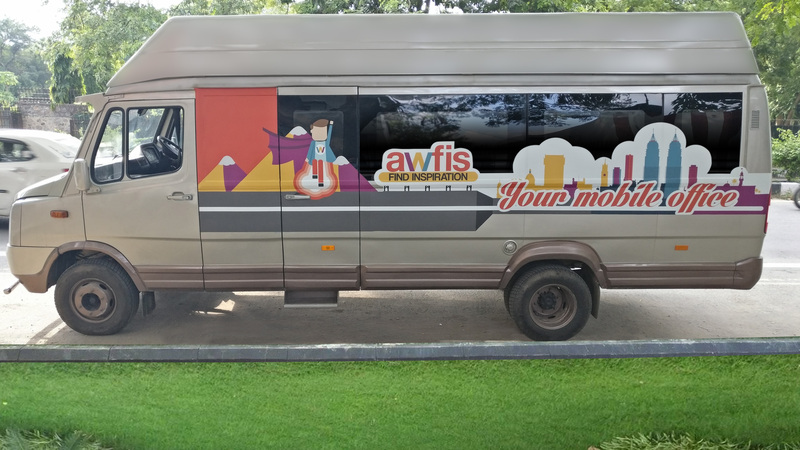 The good Samaritans at Awfis are helping people looking to work on the go or have meetings with a brilliant mobile van! Traveling entrepreneurs or professionals usually book co-working spaces or business centres for meetings or working for the day. So no more missed deadlines and productivity issues because of traffic jams, book the entire mobile space and pretty much impress everyone around you. 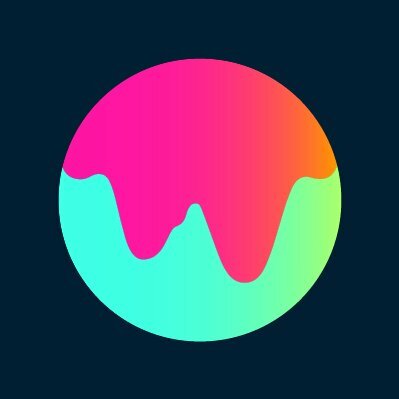 Currently in its pilot run, it will soon be open to non-members too. Meanwhile, you can also work from their 5 NCR outlets including Vasant Kunj, South Extension, Connaught Place, Golf Course Road, Sector 44 Gurgaon.